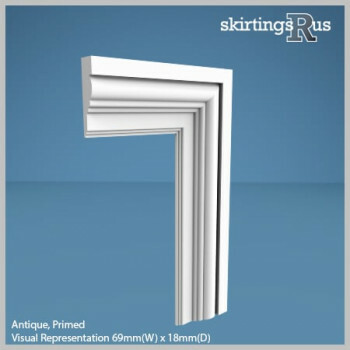 We manufacture a large range of architraves with intricate detailing. 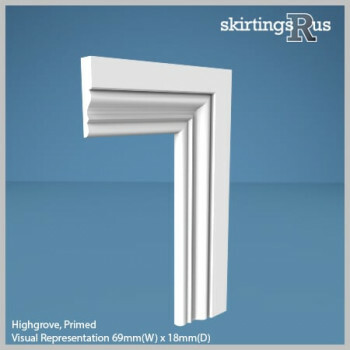 This category is for those who are looking for an architrave with a detailed moulding, but not concerned about the style matching the period of the property. Each of these designs can look equally stunning in both contemporary and modern interiors. 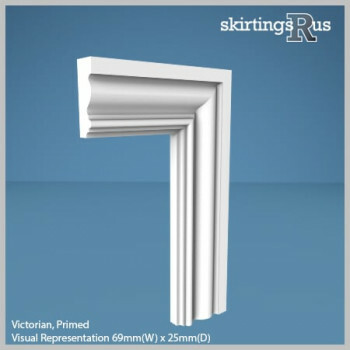 Traditionally, modern properties will tend to stick with the smaller 69mm/3" size (due to their typically lower ceilings) while period properties can benefit from both the 69mm/3", or the bigger 96mm/4" and 121mm/5" sizes. 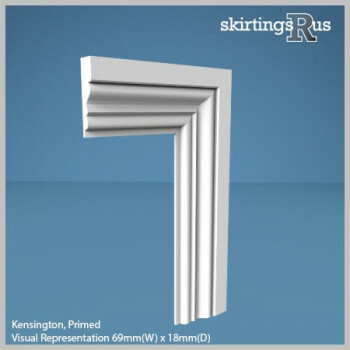 That being said, larger architraves can still produce stunning effects in modern properties, regardless. 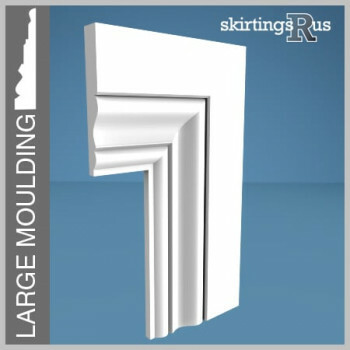 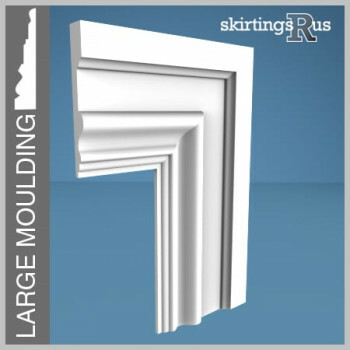 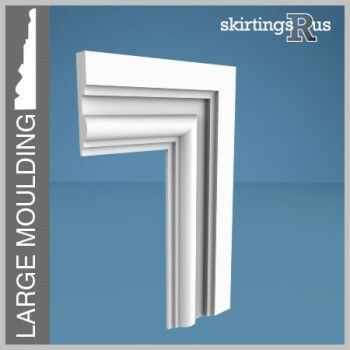 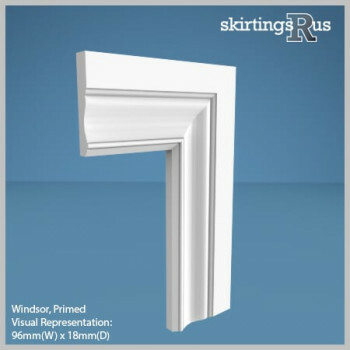 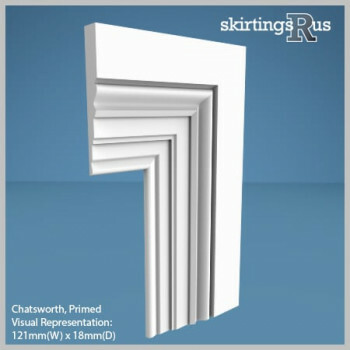 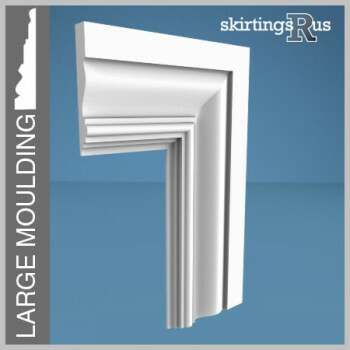 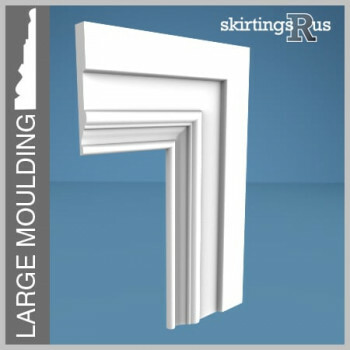 If you are looking at larger architrave sizes make sure to check out the designs labelled 'LARGE MOULDING' as these mouldings will be more proportionate with your larger board size.